I've taught tens of thousands about wine culture in the last 15 years; however, Lars Leicht is my teacher when it comes to Italian wine, food and their ways. His eloquence, humor, and amazing stories will captivate you. 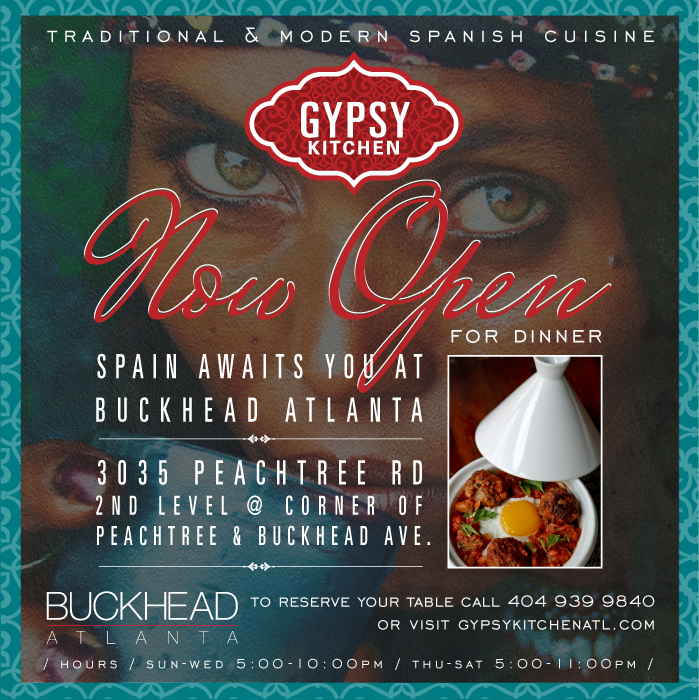 "This is such a great restaurant - a hidden jewel! Try to attend - you will NOT be disappointed!" You are cordially invited to join us on Nov 02 at 1:00 for our usual Portuguese lunch. It will be buffet style $16.95 per person. ( a selection of meats, chicken, pork, beef, Portuguese sausages, various flavors, carrots, potatoes and cabbage all cooked together and served with rice. Rice, potatoes, salad and caldo verde . Thirteen Pies - All the Name Implies and More! Flavors got an in-depth view of the menu at Thirteen Pies in the new Buckhead Atlanta location and let's start by saying: "Go Hungry!" More than simple pizza, Thirteen Pies provides a balanced menu of appetizers, farm fresh salads, pastas and as promised: thirteen fine-crafted pies made with options including locally produced meats and cheeses and a seasonally inspired thirteenth "who knows what" pie. What truly stood out throughout the menu was the thought and detail presented in each dish: the extra crispy crust that is thin in the middle, crusty and fluffy at the same time on the outside that leaves you feeling sated but not in food-coma state even after 4 slices; the sharply salty, crispy anchovy on the baby kale salad; the shaved Manchego cheese on the fancy house salad that plays well with the Marcona almonds and sweet beets; the super intense flavors of the cheeses on the Garlic & Sage White pizza; the cloud-like little Zeppole with tart, plum jam. These all stand out as that "extra touch" that comes from experience and attention to detail that you expect from high-quality restaurants. Fair warning: one bite from the The Iberian and you may have your new favorite pizza restaurant in town. 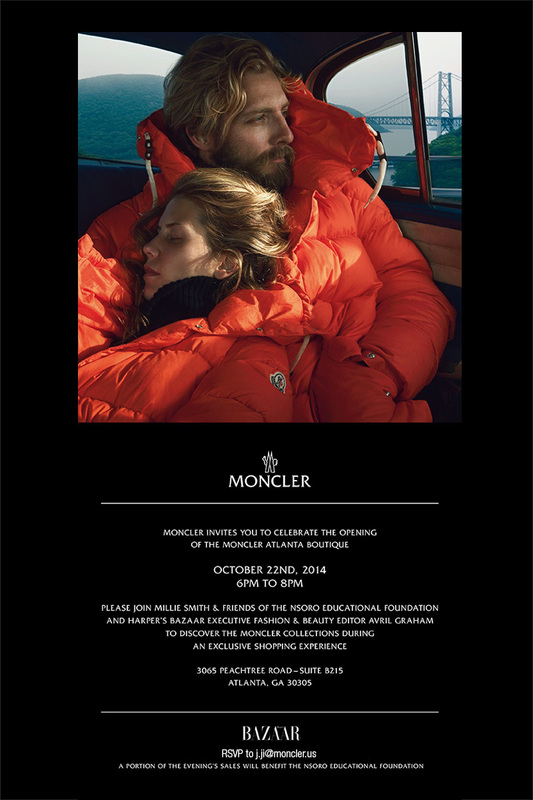 Moncler Buckhead Atlanta - Grand Opening October 22nd! 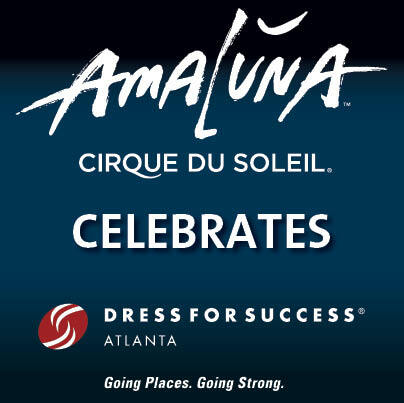 Join Cirque du Soleil and Dress for Success Atlanta for a FREE event under the iconic Blue and Yellow Big Top at Atlantic Station at noon on Wednesday October 22. Just bring an item of gently used or new professional clothing to benefit Dress for Success Atlanta. 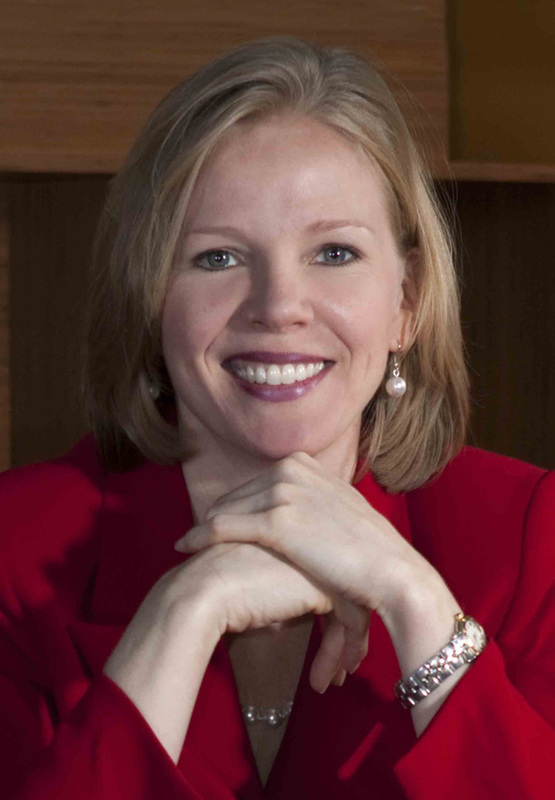 You'll be treated to a special preview performance by the cast of Amaluna, followed by a Q&A forum featuring members of Amaluna in collaboration with some of Atlanta’s most well-respected businesswomen and personalities – Mara Davis, Melissa Long and our own Mary Moore. Learn more here. 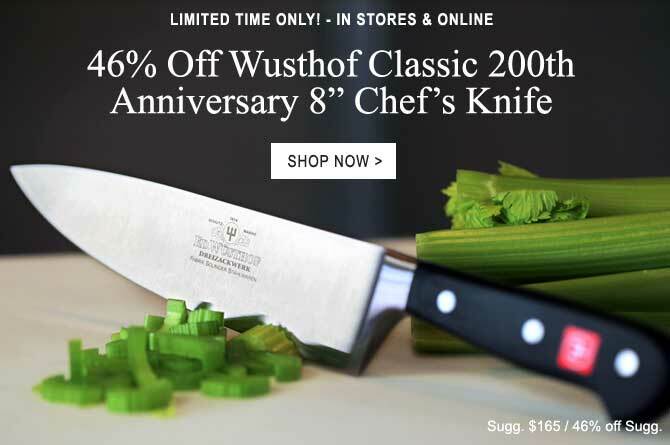 The perfect gift for your favorite chef! 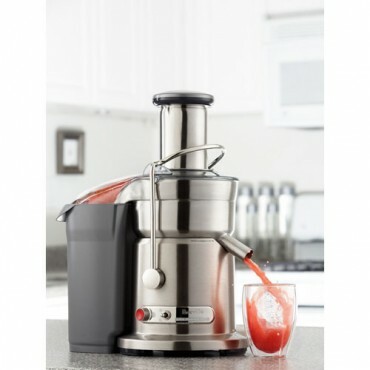 Good for use toward merchandise or cooking classes!